These talks have lead, in balletic, searching format, to Olympic diplomacy. In a sense, it is fitting. The Olympics have often been the scene of protest, propaganda and boycotts, a grandiose and costly hypocrisy that crushes the host city even as it drains its coffers. But this occasion at Pyeongchang promises to be slightly different, returning the games to their initial, if contrived purpose: to promote peaceful engagement in sporting ventures and a cessation of hostilities for the duration of the event. The security mandarins in Washington and Tokyo are seemingly not convinced. Last weekend, it transpired that President Donald Trump’s national security adviser, H.R. McMaster, had made a secret journey to San Francisco to discuss North Korea’s nuclear weapons program with Japan’s Shotaro Yachi of the national security council, and officials from South Korea. 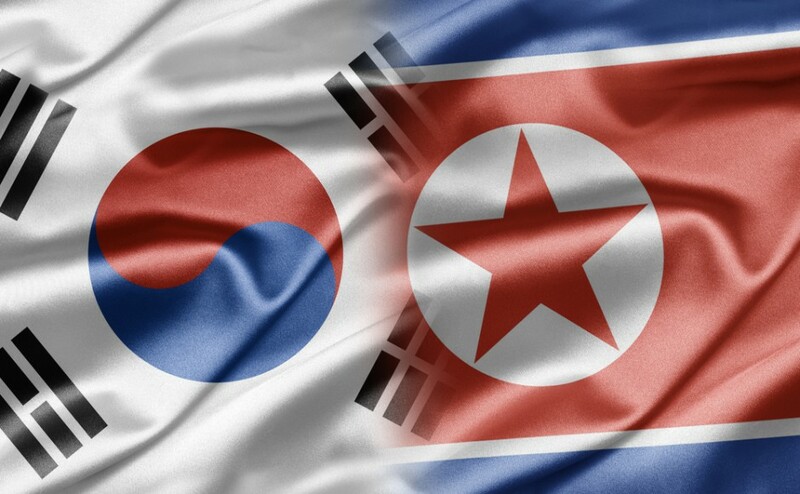 The agenda item – the recent resumption of communications between Pyongyang and Seoul – was treated with some scorn, with Olympic diplomacy here deemed a diversion that will have little if any impact on the nuclear weapons program. Again, the narrow horizon, the chatter of small minds prevailed, evinced by such remarks by McMaster to Fox News’ Bret Baier at the Reagan National Security Forum in California. For McMaster, the nuclear program is a bacillus that requires expunging with immediacy, leaving little, if any room, for accommodation. Being alarmed is a way of being. “I think it’s increasing everyday,” he spoke with orthodox, rehearsed urgency. “It means we’re in a race. We’re in a race to be able to solve this problem.” (On this score, McMaster is hardly being original, having insisted on this futile contest for months.) While there were “ways to address this problem short of armed conflict” this was a “race because he’s getting closer and closer and there’s not much time left.” Such a sinister suggestion, the self-clapping in irons that restricts diplomacy because the war monger longs to reach for his weapon. 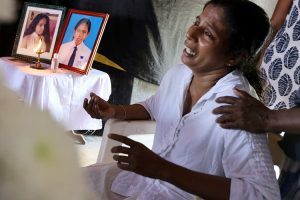 This point is being insistently ignored by a set of policy makers in Washington, leaving no room for manoeuvring, theatre, dissimulation, in short, all aspects that are vital to the resolution of lingering disputes. Senator Lindsey Graham, for one, claimed on Wednesday that Seoul was “undercutting what Trump’s trying to do” in allowing Pyongyang to participate at the Winter Olympics. In Vancouver, Secretary of State Rex Tillerson carried out his usual double act in a press conference following a meeting with Canadian, Korean, Japanese and UN Command officials. He began with “one policy and one goal”: “the complete, verifiable, irreversible denuclearisation of the Korean Peninsula.” The pressure of sanctions, long shown to be ineffective in having any actual impact on Pyongyang’s weapons program, would continue, albeit in a more targeted way. Combating the evasion of sanctions and interdiction to prevent “ship-to-ship transfers” was also discussed. Then came a slight adjustment in tone: while “maximum pressure”, one designed to push Pyongyang to denuclearisation talks, buttressed by a “resolute military option” had been the object of the Trump administration, Vancouver provided a different setting, featuring “constructive discussions about how to push our diplomatic efforts forward and prepare for the prospects of talks.” All to the good, though heavily qualified by the next spurt of bellicosity from President Trump himself.